We had the pleasure of creating this visual story for Inscrire Atelier on the Isla del Rey in the port of Mahon. Several small islands stand in the port, on the most easterly Balearic island, Menorca. On Isla del Rey there is a disused hospital which has been standing for three hundred years. 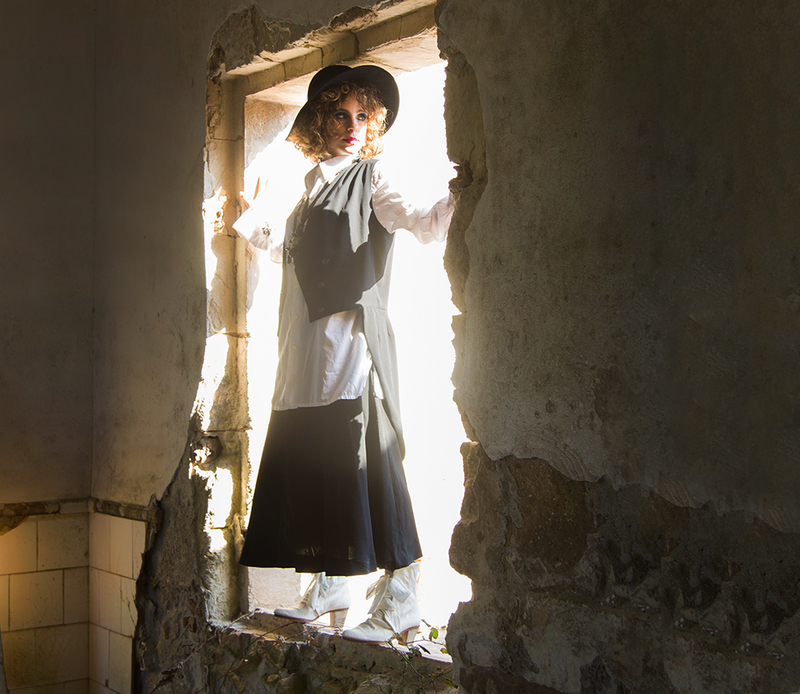 An interesting location which we used for this fashion shoot for Inscrire Atelier. The hospital is currently being renovated and will be finished by the summer of twenty eighteen. Until it’s restoration completion you can visit the island once a week by catching the ferry every Sunday at 9am. You will get a tour of the hospital and gardens with a history of the hospital from it’s beginnings when the British occupied the island. 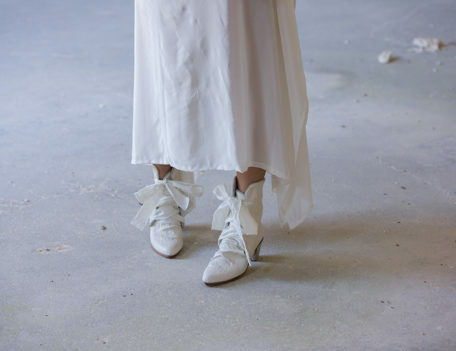 Inscrire Atelier create hand-made shoes, boots, jewellery and a small clothing line for stockists worldwide. They are based on the island, in the main town of Mahon but sell to their international customers during Paris Fashion Week. If the shoot is of interest then it could be worth connecting with them and us on Instagram @inscrire_inscrire @brittonbrothers. We’ll be working with the atelier on several more shoots over the summer.